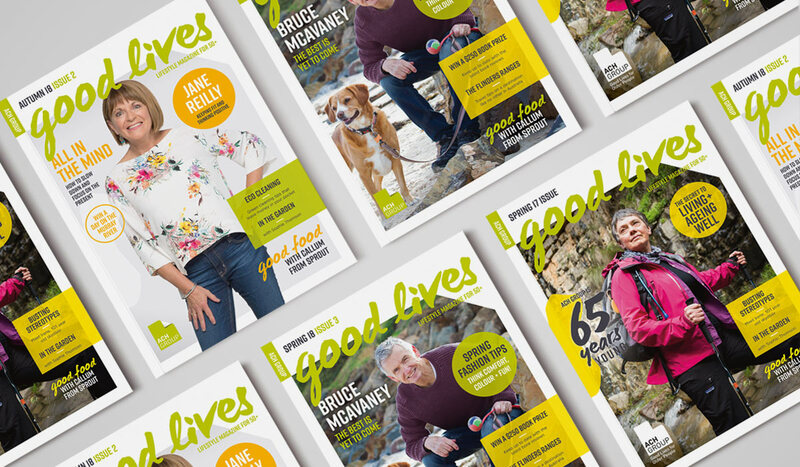 After successfully redesigning ACH Group’s website, Algo Más received the commission to create a lifestyle magazine for people aged 50+. 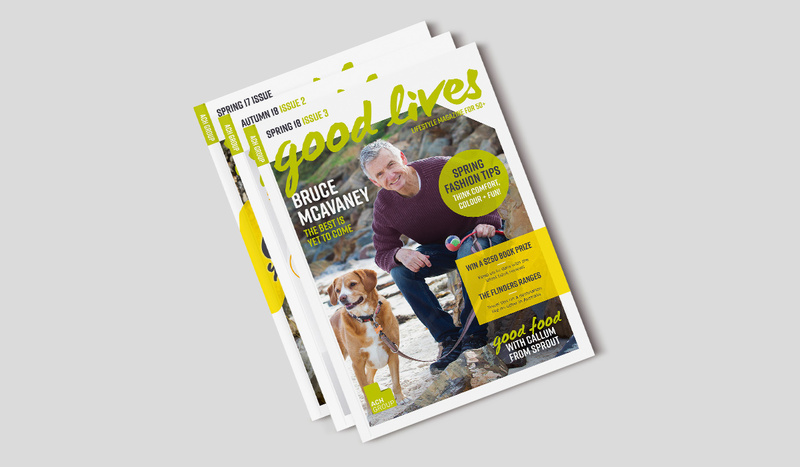 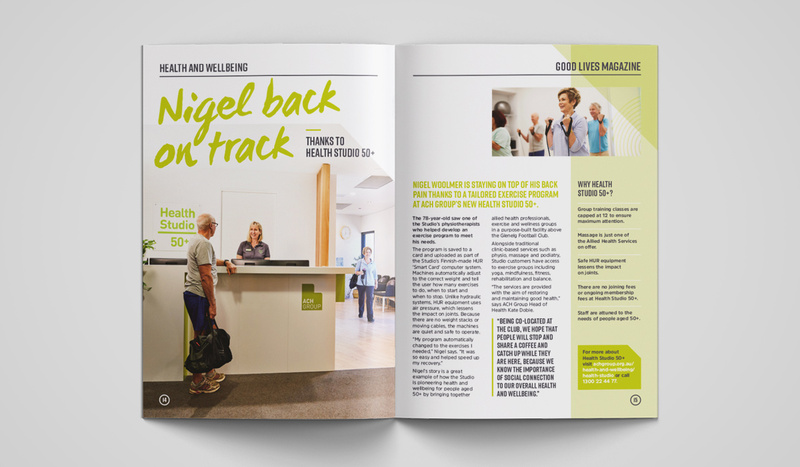 The magazine features articles specifically targeted to Australian's aged 50+, but also aims to appeal to younger people who are either thinking about their future needs or have loved ones who may soon need aged care. 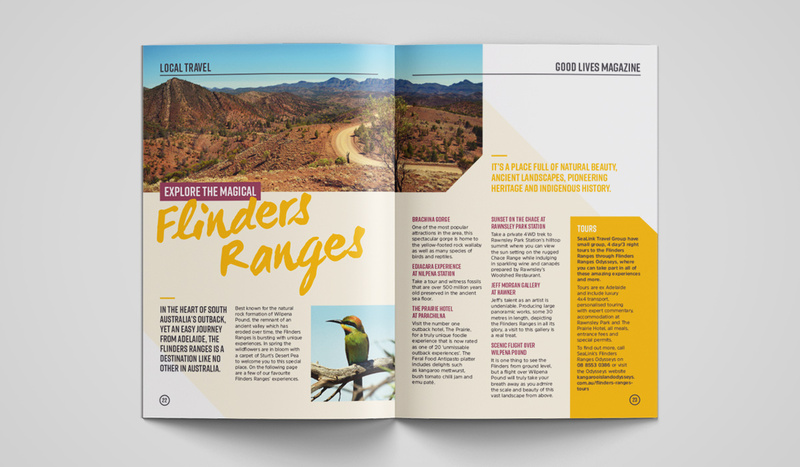 Algo Más have created three editions of this magazine so far; Spring 2017, Autumn 2018 and Spring 2018.